Plot Is going back Robyn’s only way forward? American-born Robyn Matthers is going home. With her dad in hospital, his roadhouse in ruins and the ice hockey team slipping down the league, she needs to take charge. But does she have the strength to do it? With an ill father, a trailer trash step-mom and ex-boyfriend Brad desperate for another chance, does Robyn have time to contemplate a relationship? Can she start again? Does she really want to? And can two people really fall in love in three days? 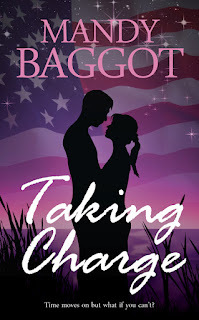 After reading the synopsis for Taking Charge which just gave enough information to grab my interest but without giving too much away, I was looking forward to reading this one. I have read all of Mandy’s previous books and I have seen her writing skills growing from strength to strength with her previous book Strings Attached being my favourite. 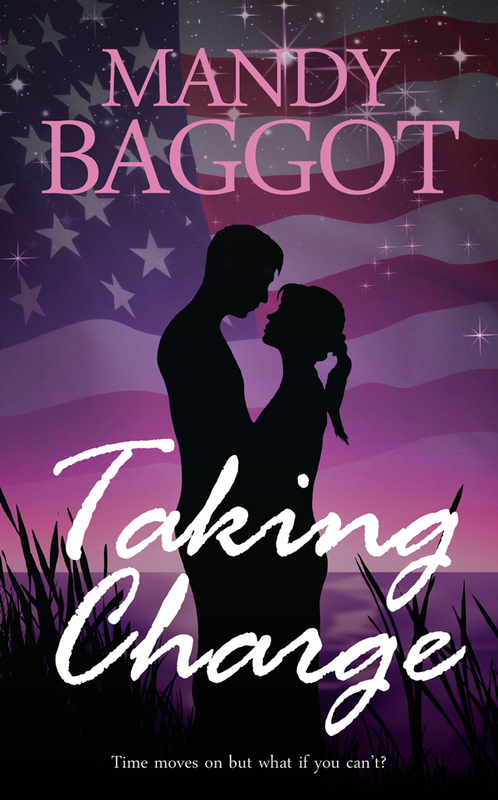 Taking Charge gets off to at fast start enveloping you into the storyline from the first chapter. As soon as we meet Robyn and Cole they immediately feel like genuine, down to earth characters. The storyline was enjoyable and the touch of light-hearted humour broke up the deeper underlying topic of the storyline. I loved the banter between Eddie and his new hospital neighbour, I found myself looking forward to the hospital chapters just to see what these characters were up to next usually resulting in some kind of cheeky behaviour. I know that fiction is not always realistic but I did find the speedy romance between Robyn and Cole a bit too much in my opinion but if I m honest that’s probably the green eyed monster in me that is making me write this! If only romance was that quick and easy in reality! One thing that we can always count on from Mandy Baggot and that is to provide us with a mouth wateringly handsome man but she goes one step further in this book and provides us with a whole team of them! This is definitely one to look out for and Mandy Baggot is becoming an author to watch out for. A down to earth day to day storyline with a dreamy romance and testosterone oozing from each page! Thank you for hosting me Rea and for another fantastic review! So glad you enjoyed the boys! Rea, you are a superstar for hosting Mandy and for posting such a thoughtful and glowing review. Congrats Mandy, you really rock! Can't wait to see this book shoot up the charts.... :-) Well done, ladies!